With 2019’s Dumbo, director Tim Burton needed the perfect man to be his Ring Master. Max Medici, the leader of a down-on-its-luck circus, could only be played by one man for the filmmaker, and he knows a thing or two about Tim Burton circuses. DeVito and Burton have collaborated on four movies now with 1992’s Batman Returns, 1996’s Mars Attacks!, 2003’s Big Fish, and now 2019’s Dumbo, three of the four featuring DeVito in circus related roles. The two have gone different ways countless times but always come back together. Burton has dabbled in stop-motion animation again and made a billion dollar movie with Alice in Wonderland while DeVito took back to television and starred in over 140 episode of It’s Always Sunny. Even now though, 27 years after their first collaboration, DeVito says Burton is no different than when they were tearing up Gotham City together in the early 90s. Also part of the reunion this time is Michael Keaton, who DeVito is quick to point out plays the bad guy this time around. When asked if his many collaborations with Burton were the most of any other director he’s worked with in film, DeVito agreed; and even waxed poetic about what the future might hold for them. 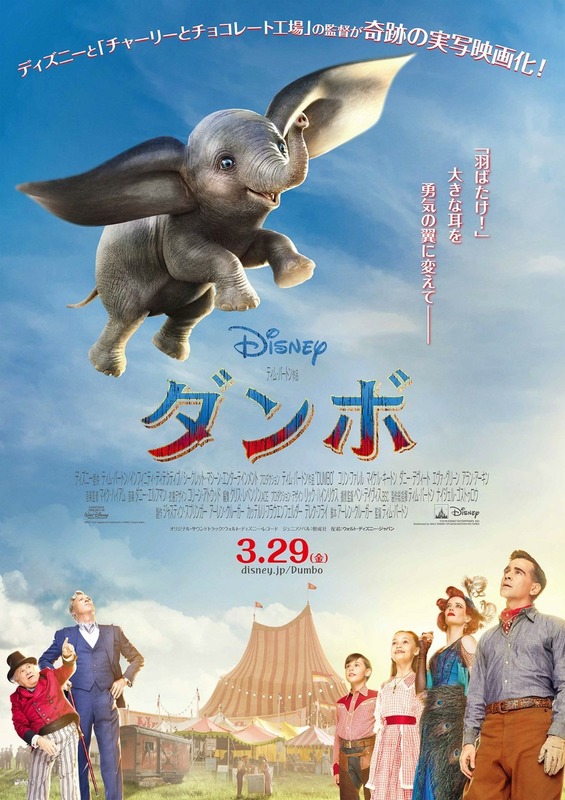 Dumbo flies into theaters with Danny DeVito and under the direction of Tim Burton on March 29. 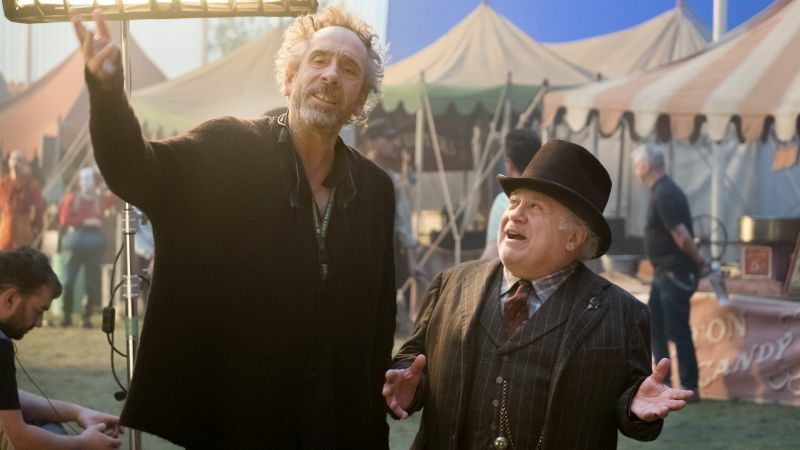 The post Danny DeVito on Reuniting with Tim Burton for Dumbo appeared first on ComingSoon.net.